the same engine lubricant in your tractor that you use in your power generator. It takes a lot of hard work to keep up with all the maintenance on a farm or agricultural business. For example, it’s not like cars in which you measure oil changes in terms of kilometers. Farm equipment is measured in hours of operation and you must keep careful track of all equipment maintenance. If not, you could end up with premature mechanical failure and this can cost you a great deal in downtime, especially if you have crops that need to be harvested right away. When you do business with Star 24/7 Fuels you won’t have to worry about going out an purchasing many different types of lubricants for your operation. You can easily have everything you need delivered to your place of business. This ensures that you have the right materials when it’s time for routine maintenance. Once you have tasks like fuel and lubrication products taken care of, you are free to devote the majority of your time to running your operation. A top quality fuel and lubrication products delivery service can help you improve your efficiency and that translates into greater profits and fewer frustrations. You need only the best oil for your tractors and hard working equipment. These kinds of engines must be able to perform at peak efficiency in all kinds of conditions. You cannot afford to have a lubrication problem. Start 24/7 Fuels provides only the best engine oils designed specifically for agricultural applications. 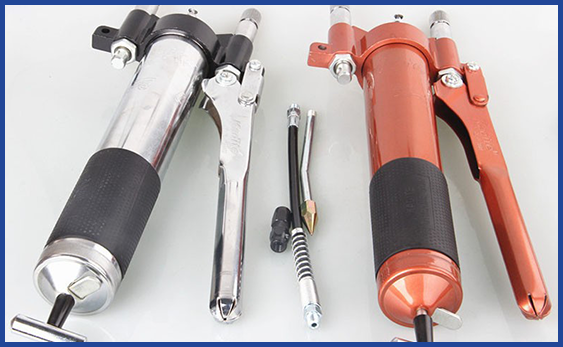 Many kinds of equipment depend on their hydraulic systems and when you need oil, you need it right away. 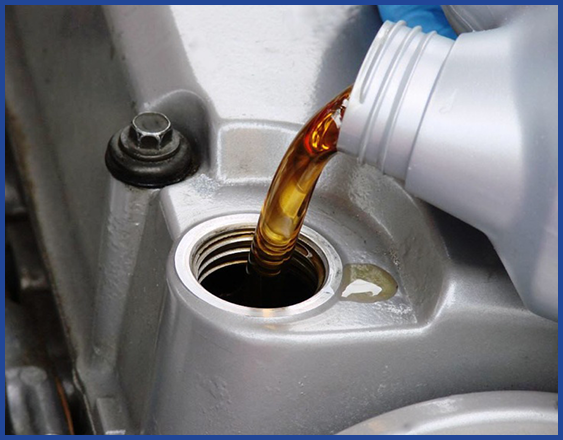 You can depend on lubrication delivery services like Star 24/7. We offer several types of transmission oils for heavy duty machines. Standard transmissions need the best possible gear oil and Star 24/7 is there with high quality products proven to hold up in the most extreme conditions. 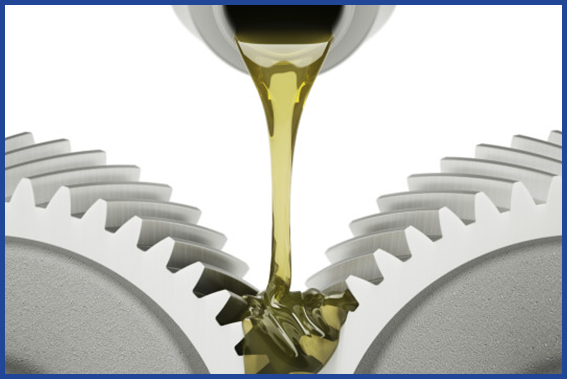 We offer all types of lubricant products for your operation and several types of universal lubricants which fit a wide range of applications. When you need delivery for the right fuels and the right lubrication products, you can depend on Star 24/7 to be there when you need us. For more information on our products or services, call 0161 406 6558. We deliver any time of day or night..